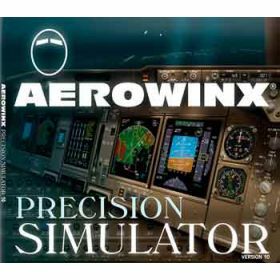 Minimum quantity for "Aerowinx Precision Simulator (PSX)" is 1. Precision Simulator version 10 (PSX) has been released in August 2014. Precision Simulator is a stand-alone flight & systems trainer for professionals – and for everyone interested in professional operations. Precision Simulator models the combi, freighter, passenger, and ER variants of the B744 series, and many selectable airline options. 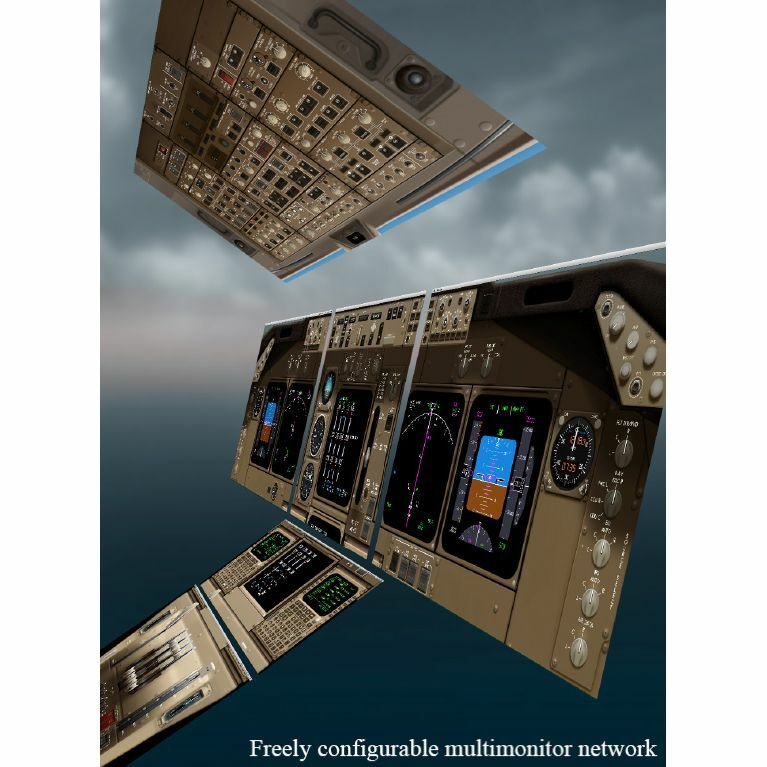 Includes instructor screens • World-wide navigation database, global weather model, random traffic • Simulates over 500 malfunctions • Has all EFIS and standby instruments • Complete dual FMC model with FANS–1 • CDU standby navigation • Smooth A/T, autopilot, F/D; exact mode logic • Flight control system logic, ratio changers; realistic, fine-tuned aerodynamics model • Accurate GE, PW, RR performance models • IRS, GPS, weather radar, navaid antenna effects • Comprehensive EICAS, EGPWS, TCAS, PWS etc. • Communications, ACARS, CPDLC, Voice-ATC, ATIS, PNF etc. • Electrical CBs, all distribution busses, supplying over 1000 simulated relays and devices with individual voltage–amperage modeling • Detailed fuel system with 2003–revision • Dynamic hydraulic and pneumatic pressure models • Ice and rain protection • and thousands of other features. and all of the chapter Simulator Handling.